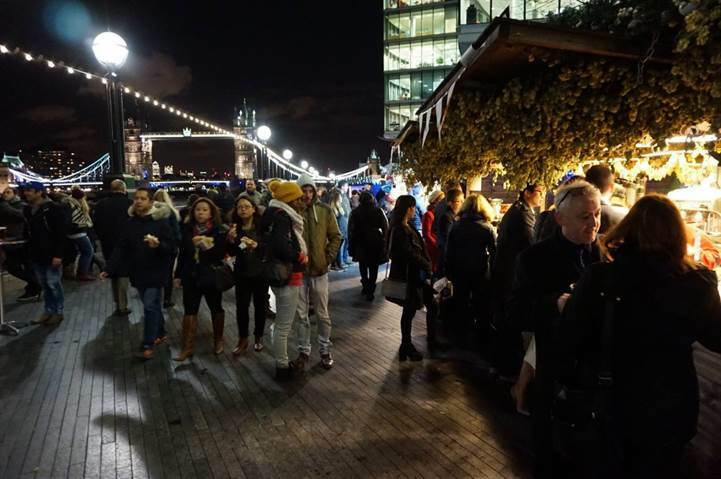 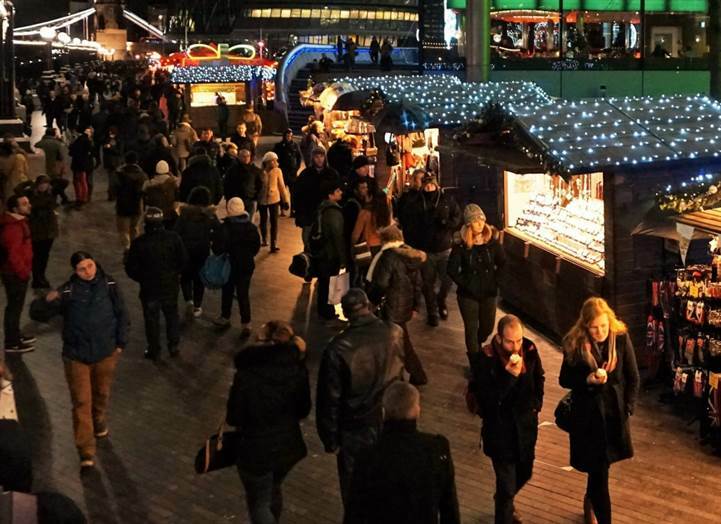 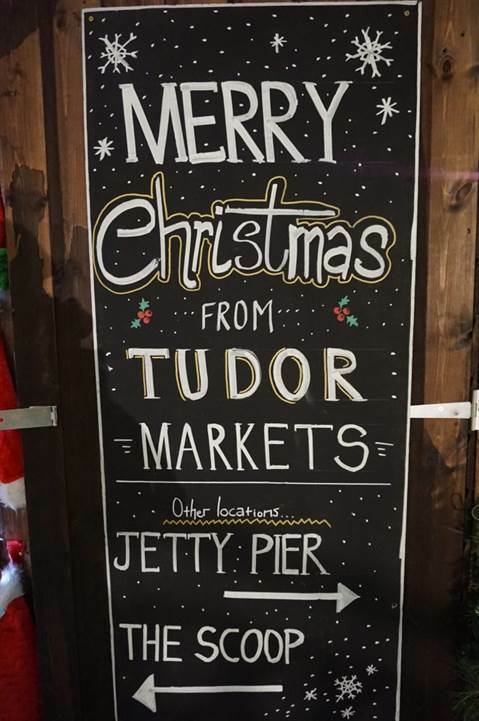 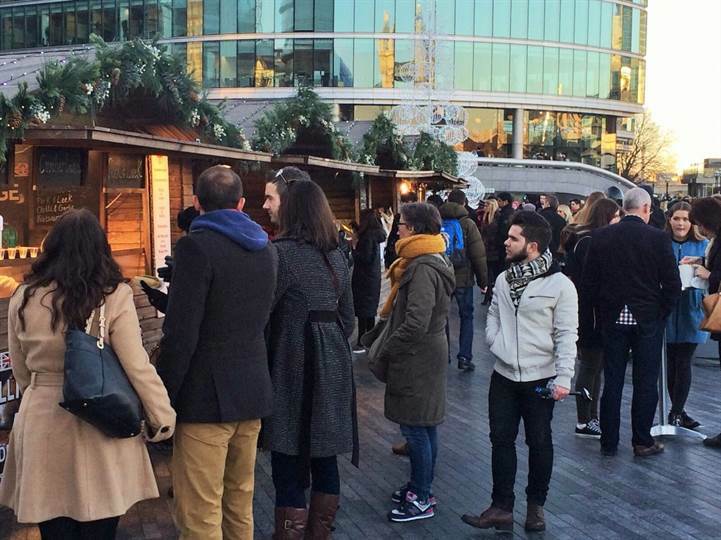 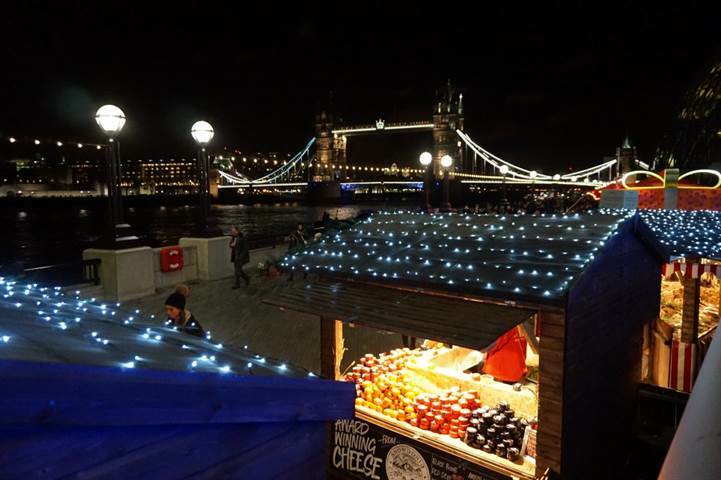 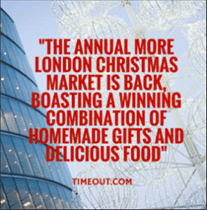 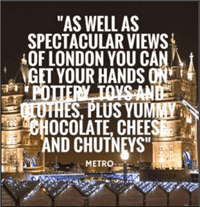 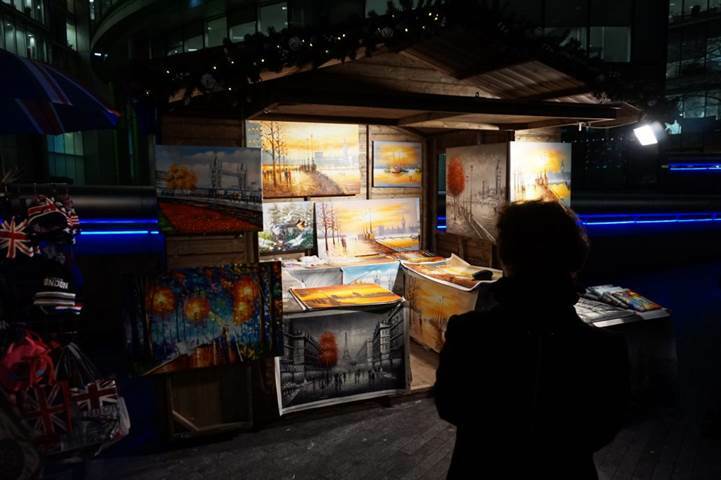 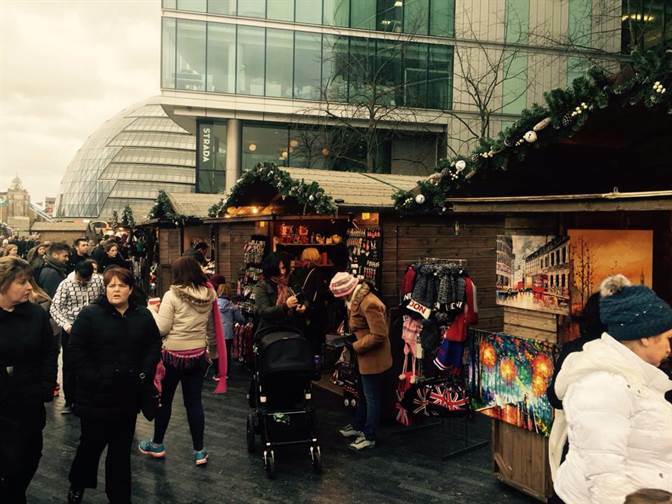 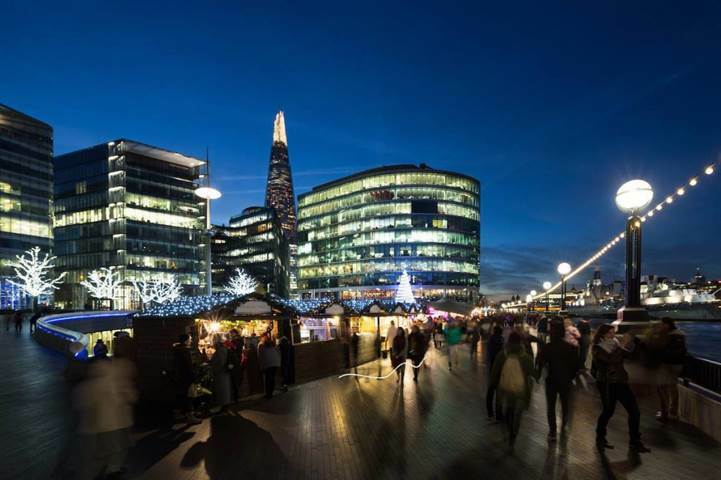 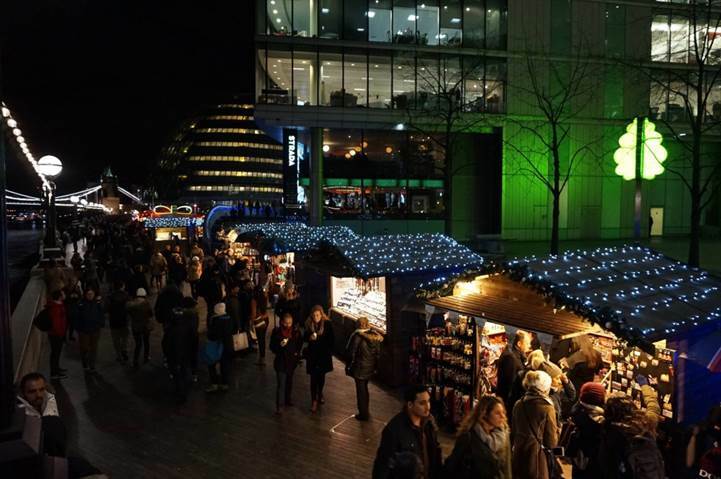 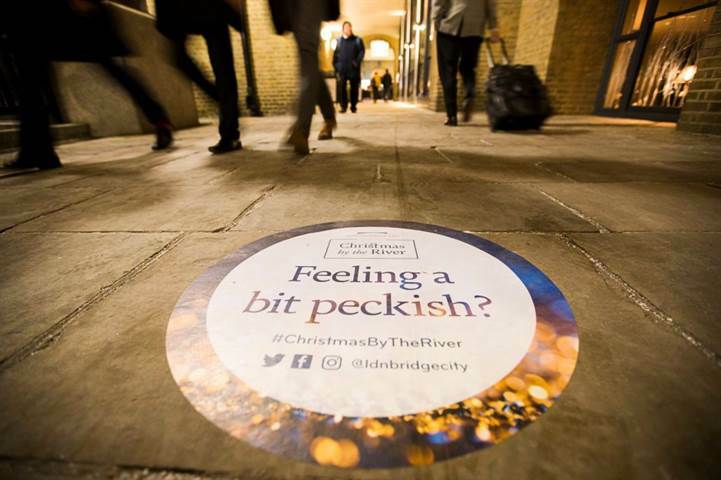 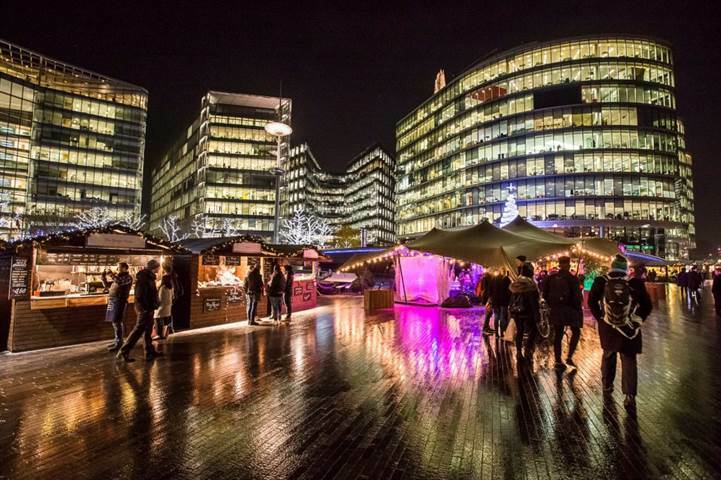 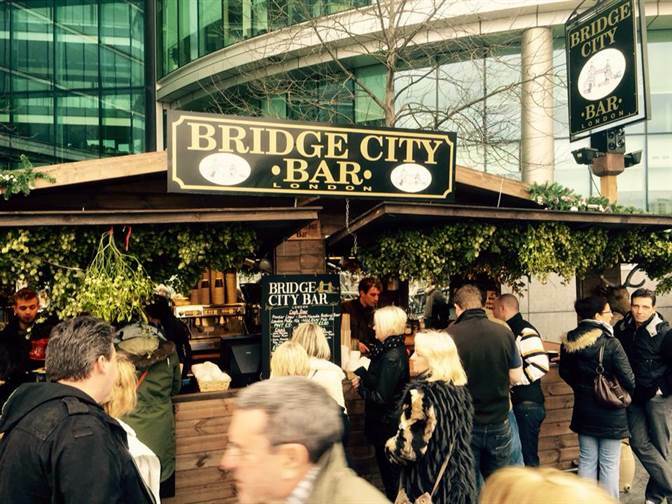 The traditional Christmas market stretches along The Queen’s Walk from Hay’s Galleria and London Bridge City Pier to The Scoop at More London, overlooking London icons including Tower Bridge, the Tower of London and the City of London. 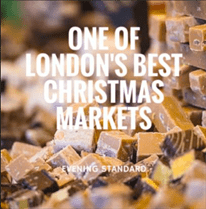 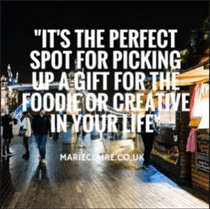 Pick up unique presents, stocking fillers and edible treats from the Christmas market’s 60-plus independent traders. 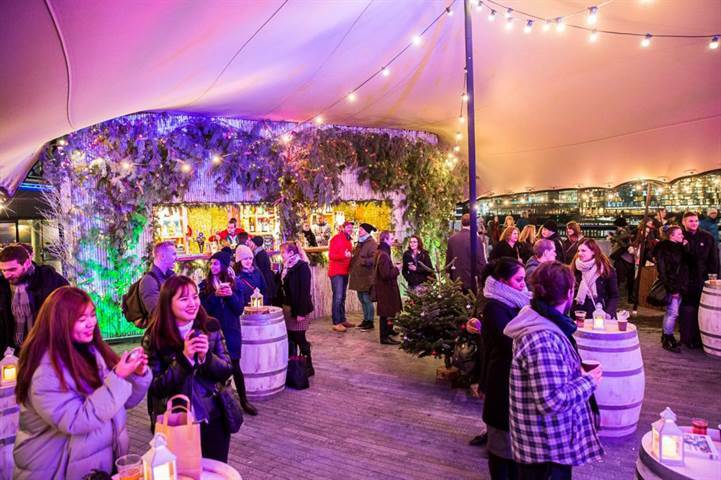 And enjoy a programme of seasonal and romantic workshops in the market’s chalet-style event space.